I’m a child of the 80s and I grew up loving sneakers. Although shell-toe Adidas and Converse All-Stars were popular, there were few sneakers cooler than the Suede Pumas with their sport-inspired style and streetwise swagger. These shoes were made famous by NBA legend Walt “Clyde” Frazier, but they quickly became essential gear for young men across the nation who were into the nascent hip hop culture. PUMA is building on that legacy with a new shoe, IGNITE , that will appeal to athletes and sneaker-heads. 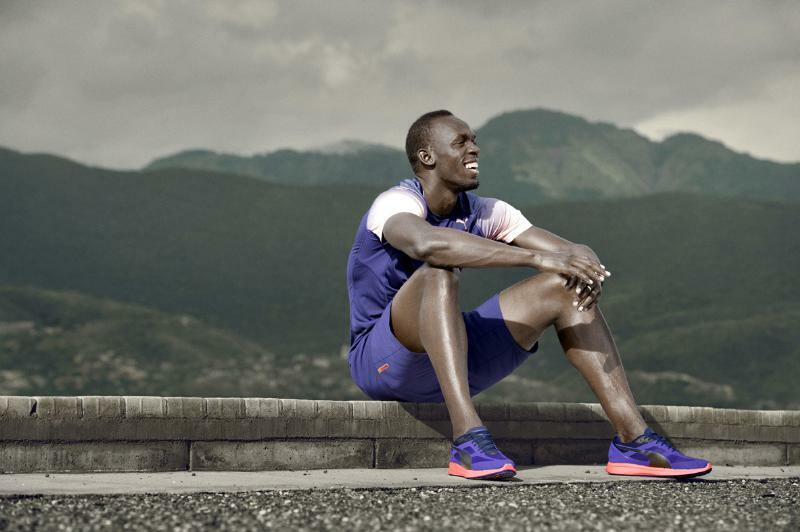 Worn by The World’s Fastest Man Usain Bolt, IGNITE is PUMA’s most responsive running shoe, optimizing comfort and durability. 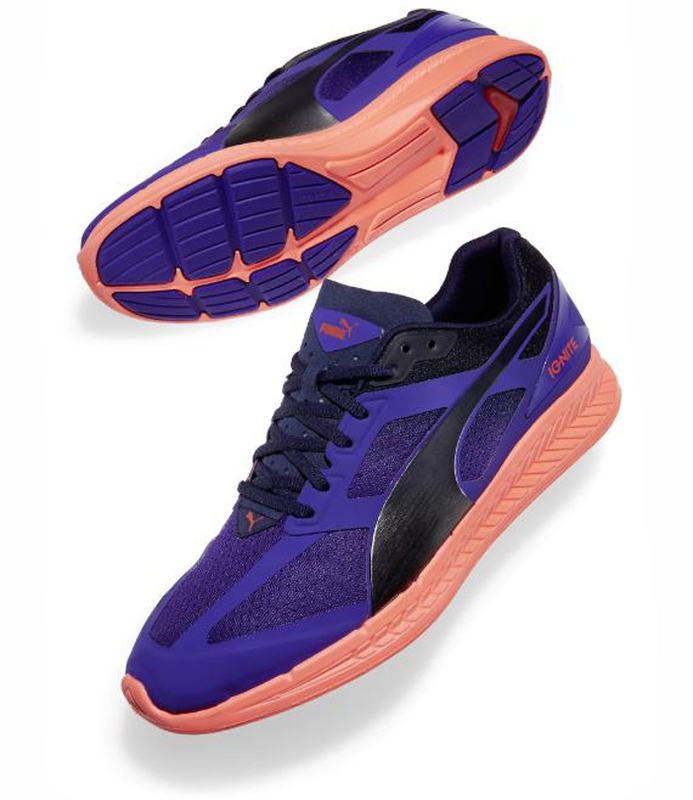 The PUMA IGNITE sneakers feature a proprietary foam that provides responsive cushioning, optimal rebound, and comfort. 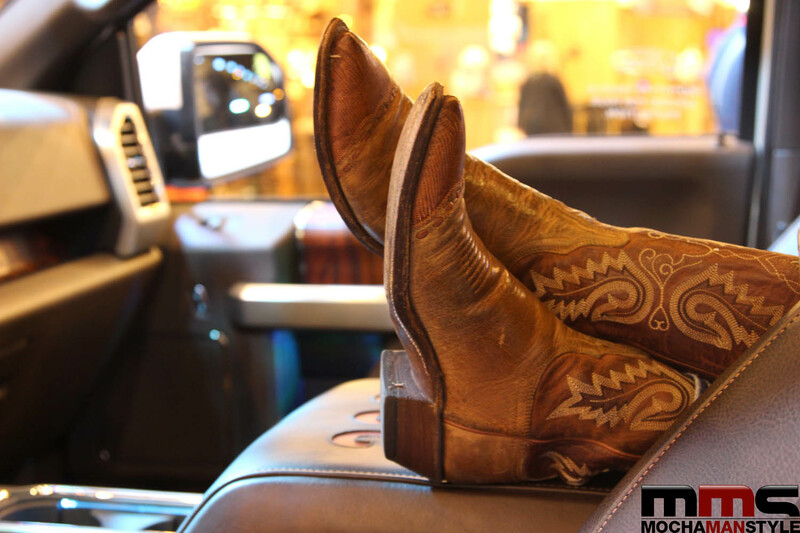 Strategically placed in the heel of the shoe is ForEverFoam—a compound used heavily in the automotive industry. This material creates long-lasting durability and is entirely new to the market. Whether you’re planning to run a marathon or break our a cardboard box and bust a few moves, the PUMA IGNITE sneakers has you covered. PUMA IGNITE sneakers will be available for pre-sale on 2/26 and fully available in March 2015. You can use coupon code SPRINGSHIP to get Free Express Shipping (3 business days).